The devil went down to Georgia. Roswell, Georgia, and more specifically, The Lion’s Den music store. Enter at your own risk. The proprietor there specializes in mixing music to die for...on CDs that are guaranteed to knock you dead by the final note. As the citizens of Roswell go missing, one man, Daniel Craig, ventures into town on the hunt for lost souls, a search that will change his life, forever. 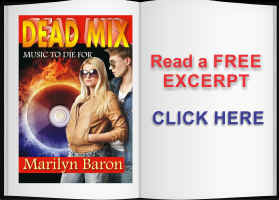 "For a story entitled Dead Mix, this is a remarkably life-affirming read. This is carpe diem, seize the day stuff: a story which won't fail to entertain. Crackling with the sassy and inventive wit which we've come to expect from Marilyn Baron, this is a small, but perfectly formed story which will tickle the dark side of your funny bone and have you racing to get to the end. Because, as readers, we really care about the characters and what happens to them. The characters are excellently drawn - from the brilliantly named Daniel Craig (where have we heard that one before?) and Tia, who are, to all intents and purposes soul mates, to the antagonist, Devlin - and the plot is a real rollercoaster, full of surprises which of course I won't spoil here. To conclude, for a story which has music at its heart, this is a story with real soul, with a great melody, and it's one which'll have you dancing in the aisles at the end. AJ Kirby is the author of five novels and two collections of short stories. He is also a reviewer for The New York Journal of Books and the Short Review. 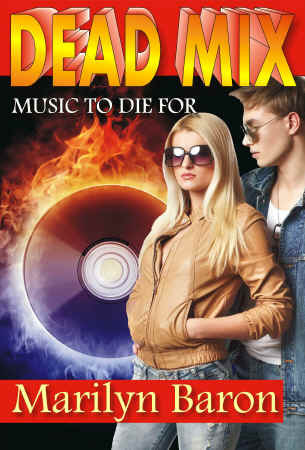 ROSWELL, Ga. – Just in time for that last summer read on the beach is Roswell author Marilyn Baron's new e-book, "Dead Mix." 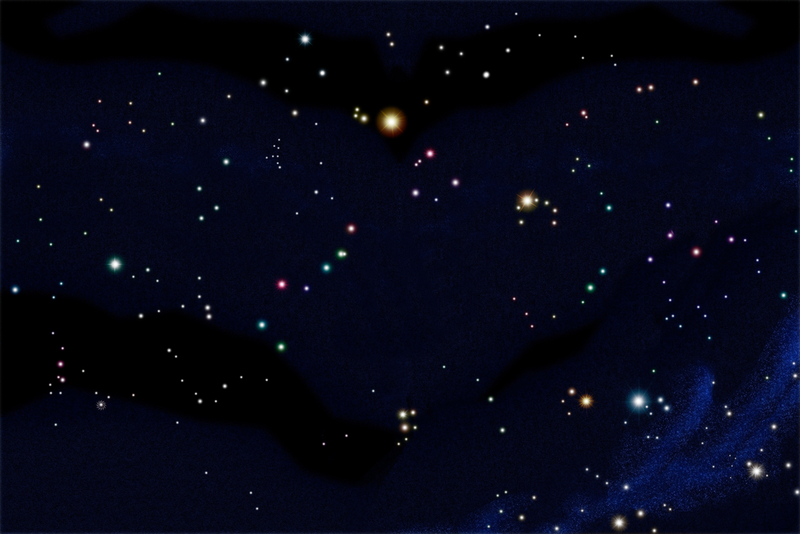 Her fourth e-book with TWB Press is a paranormal short story, and this time it is set in Roswell. When the devil goes down to Georgia, he apparently is right through the doors of a Canton Street music store, somewhat ominously called The Devil's Den. "It is a darker story than my other three published by TWB," said Baron.